Delivering the best in patient care is important to our staff. The CS 9300 system provides NAENTA with the state-of-the-art technology necessary to help our practice make more accurate diagnoses and deliver treatment with unprecedented confidence. 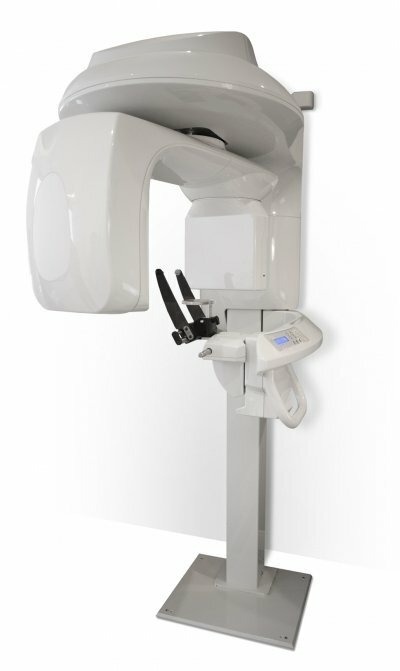 And, because we can perform all scans in our practice, patients benefit from the improved convenience and faster care. Patient safety is our practice’s number one concern. Fortunately, because the CS 9300 utilizes cone beam CT technology, patients are exposed to significantly less radiation than with conventional CT exams—without the loss of image quality. In addition, patients experience increased comfort thanks to the unit’s open-faced design, which allows you to stand, sit or remain seated in a wheelchair.